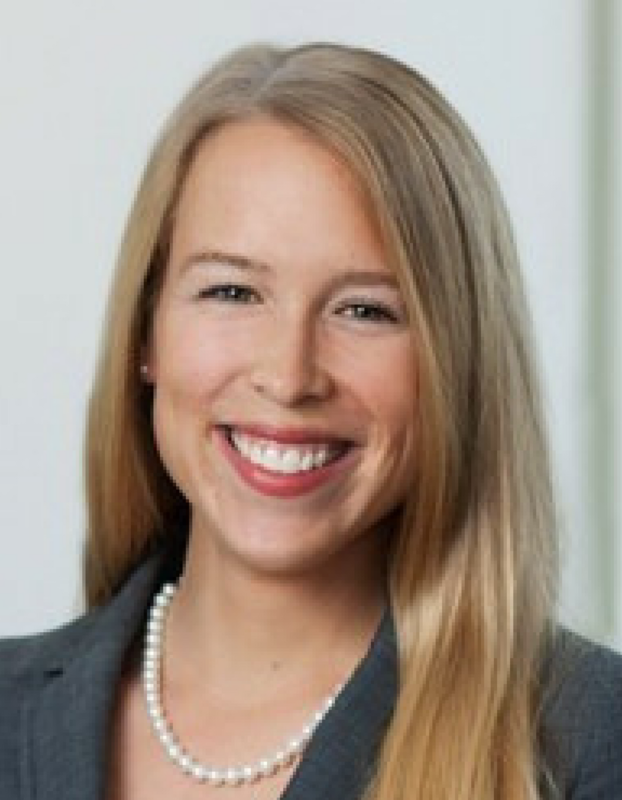 Page is an associate at the international law firm of Vinson and Elkins LLP, which is headquartered in Houston. She received her BA in Philosophy and Anthropology from Rice University, and her Juris Doctorate from University of California, Berkeley. Page joined the Vecino board of directors in 2017 to donate her legal expertise – and she is also a member of the board’s Development Committee.